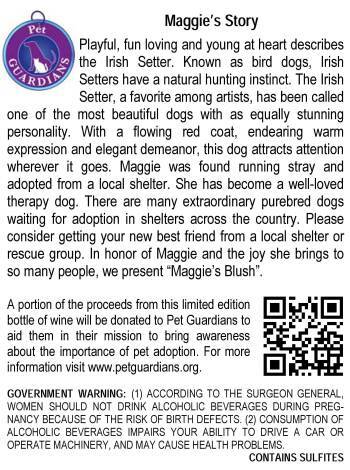 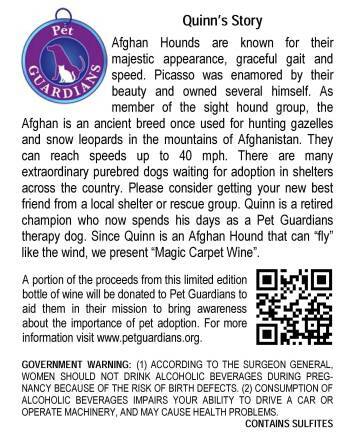 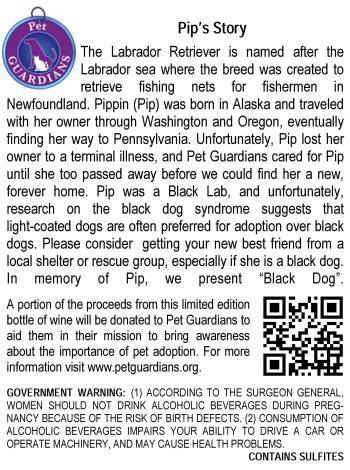 Pet Guardians in partnership with Naylor Wine Cellars is proud to introduce "Pet Guardians Wine"! 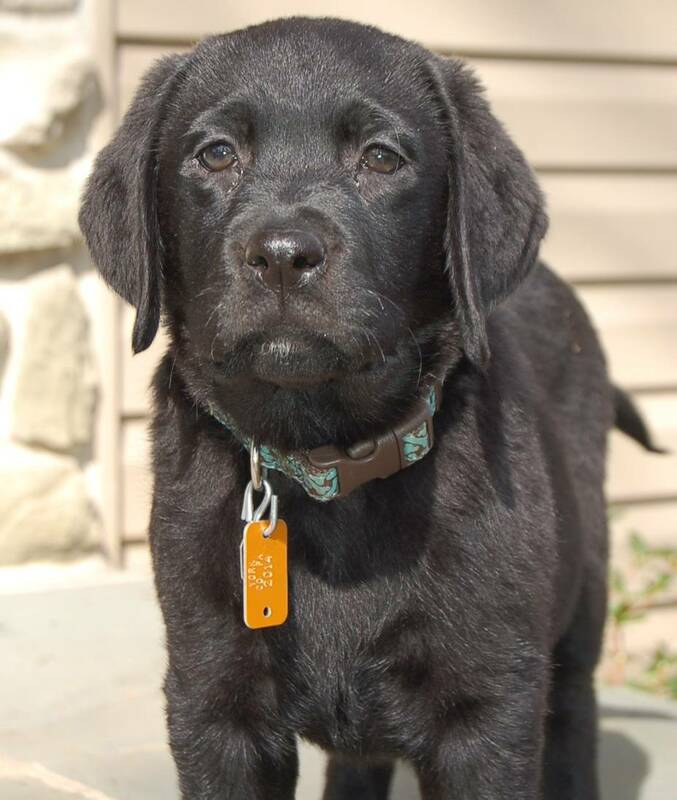 I'm Jenny, and I approve this wine . 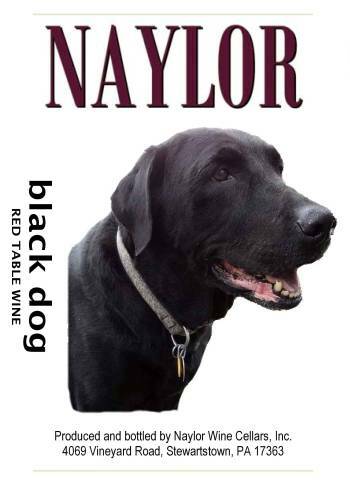 To the Naylor Wine family! 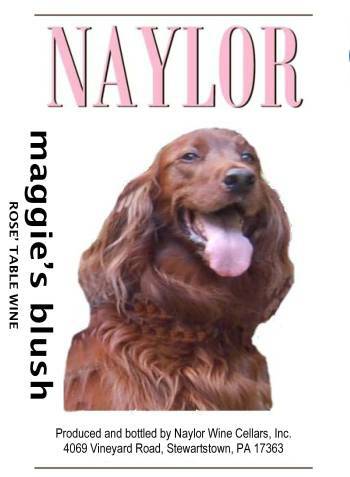 Naylor Wine Cellars has generously agreed to support the mission of Pet Guardians by offering this limited edition selection of fine quality Naylor Wines in an effort to create awareness of the importance of pet adoption from a shelter or rescue as an option for your next pet. 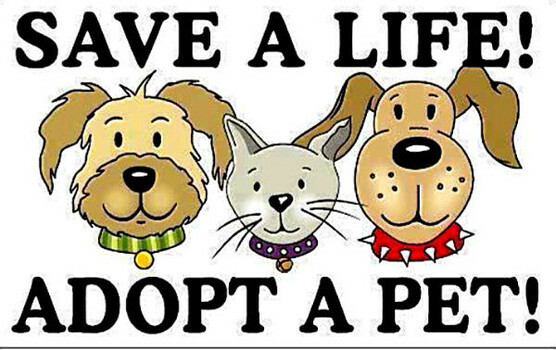 Please don't buy from a pet store while perfectly healthy, loving, companion animals face an uncertain future in shelters that are already overcrowded. 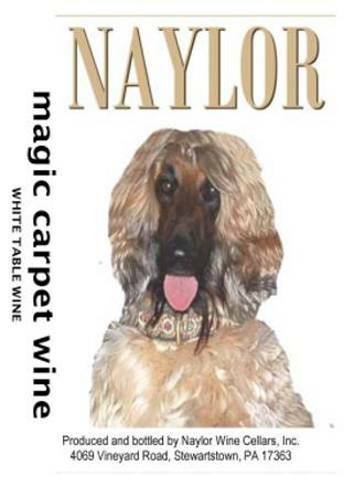 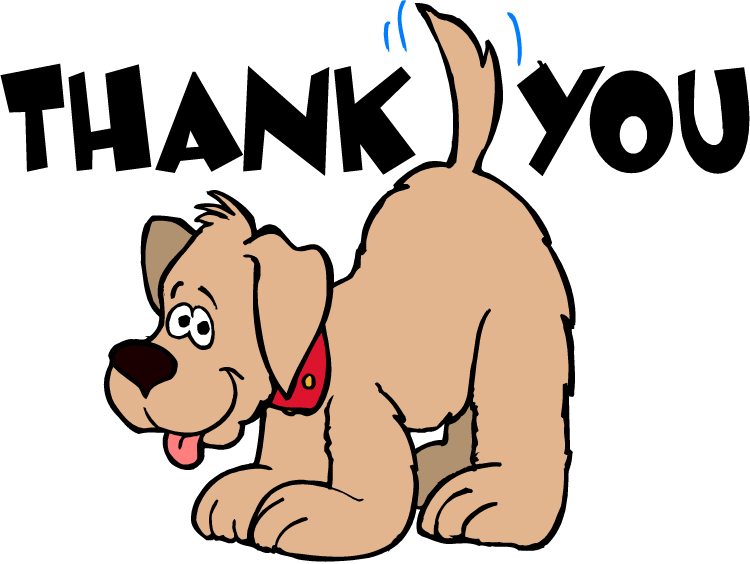 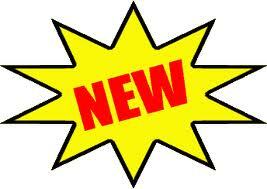 Naylor Wine will sell and ship Pet Guardians Wine directly to you.